The Easter egg hunt is over, the table is set, and everyone’s ready to eat! Whether you’re cooking your ham with a tried-and-true recipe, or with something new, you’ll want to make sure to avoid these common cooking mistakes. Easter is a special day, so you deserve an exceptional ham! Skip the supermarket and reserve a high-quality ham from Spragg’s Meat Shop. You’ll want to choose a bone-in ham, as the bone serves as a temperature guide. Make sure to buy at least 1lb of meat per person. Don’t worry, no one will complain about leftovers! A glaze is arguably the best part of any holiday ham. Avoid pre-made packets, instead, make a simple homemade glaze, and brush it on 15-30 minutes before taking it out of the oven. Whether you’re using water, wine, or stock, only use ½ cup to coat your ham while it’s cooking. 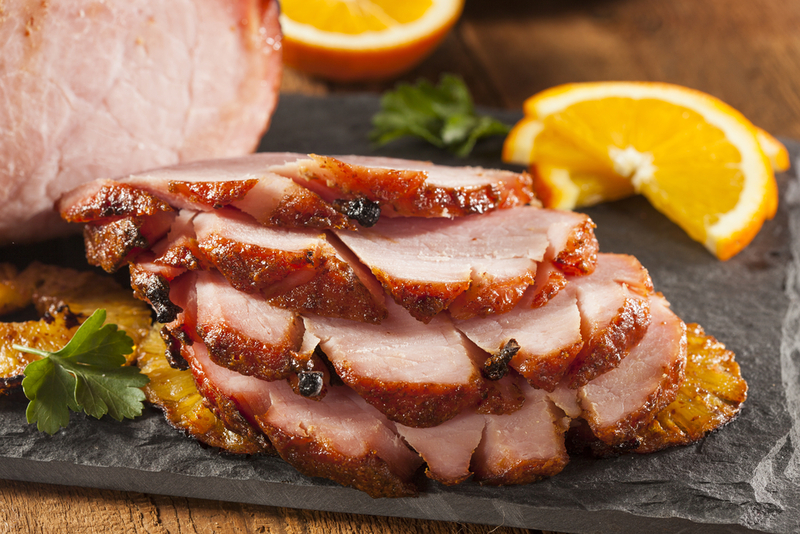 Low and slow cooking will make your ham moist and flavourful. Keep your oven at 300°, and turn it up to 450° towards the end to get that glaze shiny and crisp! Most hams are pre-baked, boiled or smoked to 145 degrees. Instead of leaving it to chance, stick your thermometer near the bone and check for a temperature of at least 135-140 degrees. The smell of your delicious ham will drive everyone wild, but let it sit and redistribute the juices for 20 minutes before serving. I don’t know about you, but we can’t wait to cook up a tasty Easter ham. Let us know your favourite glaze recipes by commenting below! Fresh hams will be available for purchase the week before Easter at all of our locations, while supplies last. 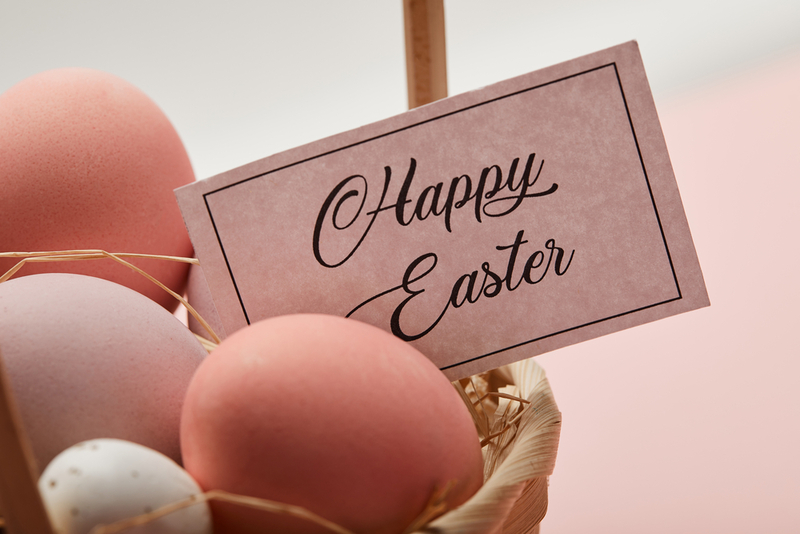 If you have any specific requests such as size, and bone-in or boneless, we recommend pre-ordering your Easter ham in advance so we can set the perfect one aside for you! RECEIVE THE BEST COOKING TIPS, RECIPES, LOCAL PRODUCTS & MORE, DELIVERED STRAIGHT TO YOUR INBOX EACH MONTH. SIGN UP TODAY TO JOIN OUR MAILING LIST.